Breakfast and Drive to Alexandria (around 300 km). Full day visit in Alexandria: Alexandria Library, Pompey's Piller, Catacombs and view Qait- Bay Citadel from the outside. Drive back to Cairo. Morning Breakfast at the hotel. Full day excursion visiting the Pyramids, Sphinx, Cheops pyramid and then proceed to Enjoy the shopping at one of the most famous bazaars of the Middle East (Khan El Khalili). Dinner and overnight at the hotel. Early breakfast at hotel. Transfer to Cairo domestic airport and departure to Aswan. Arrival at Aswan airport, meet and assist by our representative and drive to the city to visit the High Dam, unfinished Obelisk and Philae temple. Embarkation on board of the Nile Cruise and installation. After noon free at leisure. Dinner and overnight on board. Breakfast during sailing to komombo. Visit the Temple of Komombo (sobek&Haroeris) (by carriage) Sailing to Edfu. Dinner and overnight on board. Breakfast on board and disembarkation the Nile Cruise to visit the west bank (Valley of Kings, Hatshepsut Temple and colossi of Memnon). Transfer Luxor domestic airport and departure to Cairo. Dinner and overnight at the hotel. Accommodation on Twin Sahring Basis. 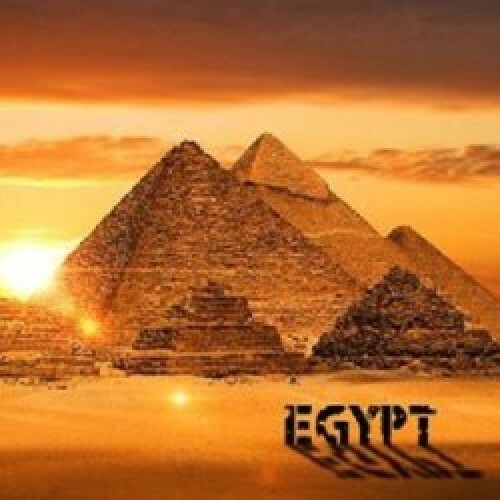 Professional English speaking guide from Cairo to Cairo. Riding carriage during visiting Edfu (one carriage for every 4 pax).